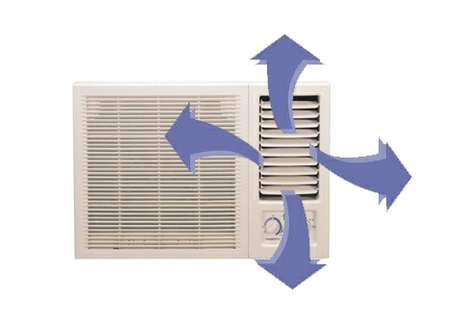 Midea Window AC focused on the mechanism and the quality to give the cooling results you have always wished for. With this 20800 BTU AC, it has a suitable low noise level so you can enjoy cool air without being annoyed by the noise ACs can produce. filter it has and the Dehumidification function makes it live longer and gives you cleaner air. Midea Window Air conditioning systems use state-of-the-art Rotary Air Compressors to provide efficient and faster cooling time to make sure that your air temperature cools faster than usual. 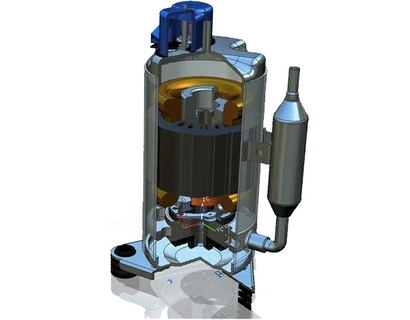 With its air filter that also traps bacteria, you are assured that the air that you breathe is safe for you. 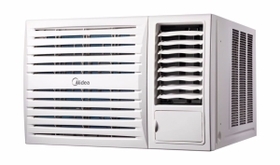 Be able to control the temperature inside your room with this Midea 's Window Air Conditioning unit. Using its thermostat control, you will be able to set and maintain the temperature in the room where the AC is installed depending on how you want it, you might want it freezing cold or just right to beat the heat. 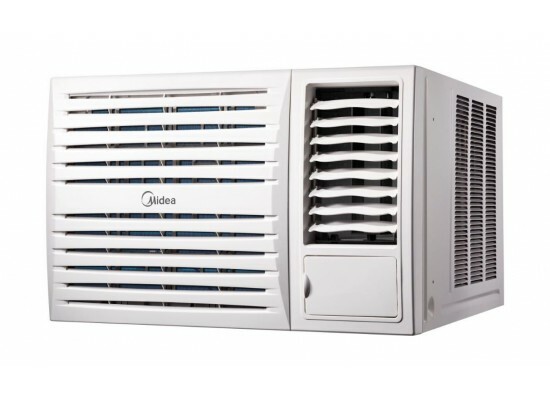 This Midea air conditioning unit has an automatic air swing feature that allows you to instantly cool down your room. You never have to worry about the cool air blown from the Air Conditioning not reaching your spot, with the Automatic Air Swing, the cold air is sure to fill the room.